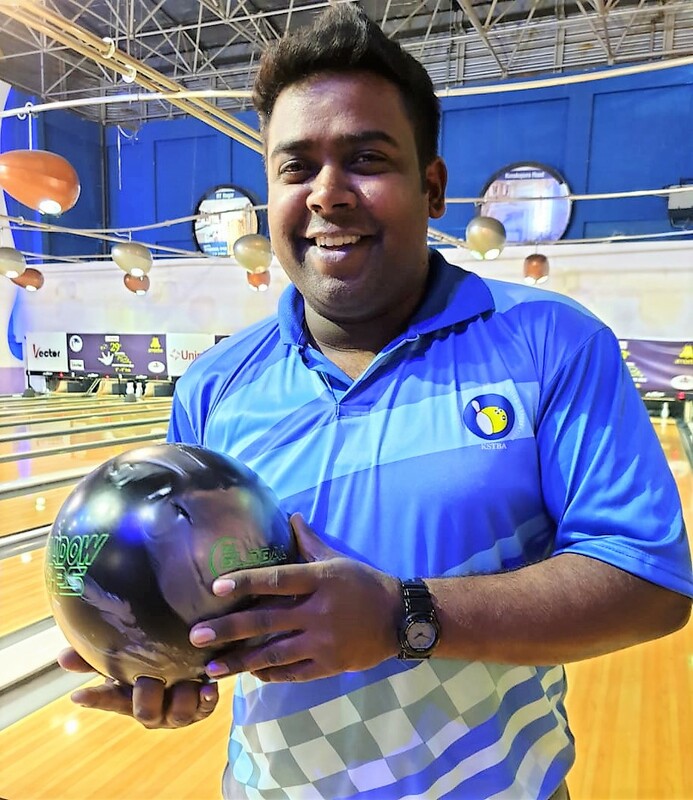 Akaash Ashok Kumar and Prathyek Satya of Karnataka are in top 2 positions at the end of Second Block of 6 Games in Round 1 of Uniply 29th National Tenpin Bowling Championships, currently underway at Amoeba, Church Street, Bangalore. In the 2nd Block of 6 games played on Medium Oil condition, Akaash started steadily with scores of 198, 191 and 179 in Game 1, Game 2 and Game 3. He then gained momentum in the last three games scoring 216, 212 and 238 in Game 4, Game 5 and Game 6 and finishing the day with total pinfall of 2564 in 12 games with an impressive average of 213.67. Highlight of the day is Prathyek Satya of Karnataka who started his second block of 6 games with high games of 236, 229 and 199 in Game 1, Game 2 and Game 3. He then continued the momentum scoring high games of 223 and 213 in Game 4 and Game 5. He opened three frames in Game 6 scoring only 187 and finishing the day with total pinfall of 1287 with an impressive average of 214.5. Satya (2505) is currently in second position adrift of Defending Champion Shabbir Dhankot (2497) of TamilNadu by 8 pins. Women Bowler’s will bowl their first block of 6 games tomorrow morning as part of Round 1.